​With years of experience, our team has the capabilities and expertise to take your business to the next level. 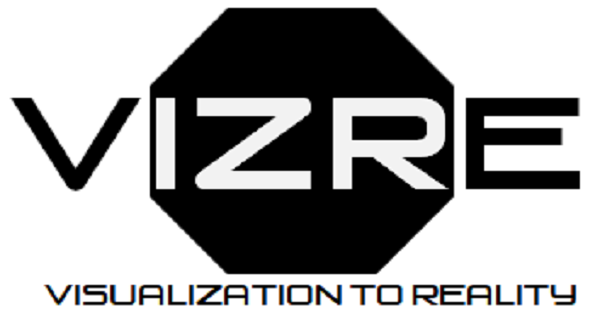 At Vizre, we combine our insights and skills to transform your processes and strategies, and in turn, your company. We’re proud to help shape and improve how our clients structure and manage their business. ​Whether you need a document management solution, email or CRM, we help you make the right choices for your IT Infrastructure and business needs. Our experts in Office365, Azure, Dynamics365, SharePoint and Exchange are versatile and can adapt rapidly to changes in your organization without the frills. Our Cyber Security capability fits into your organizations strategic objectives of securing your IT equipment, content and provides enhanced protection against phishing and other forms of cyber attacks, giving you peace of mind. ​Looking to develop your business but not sure where to turn? Need help planning or executing your next project? Let us guide you. Any organization can move forward with small incremental changes, but building for the future in today’s rapidly evolving environment means taking bold chances and making insightful decisions. ​The buzz words all around the globe are Startups and Entrepreneurship; and these are used interchangeably with Innovation and the alleviation of unemployment. What is quite overwhelming for anyone wanting to start a business is the vast amounts of information available. We help you navigate the ecosystem and provide you with the right resources for your startup. From ideation through to commercialization…we will be with you all the way. ​Use IoT, Machine Learning, Artificial Intelligence and Big Data to accelerate your business success. We have successfully commercialized our own products and optimized many of our clients operations by using these elements. Let us do the same for you.